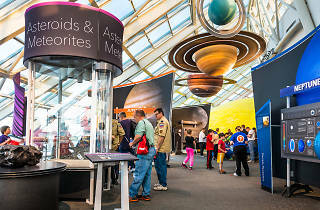 Has is been a while since you've visited one of Chicago's best museums? 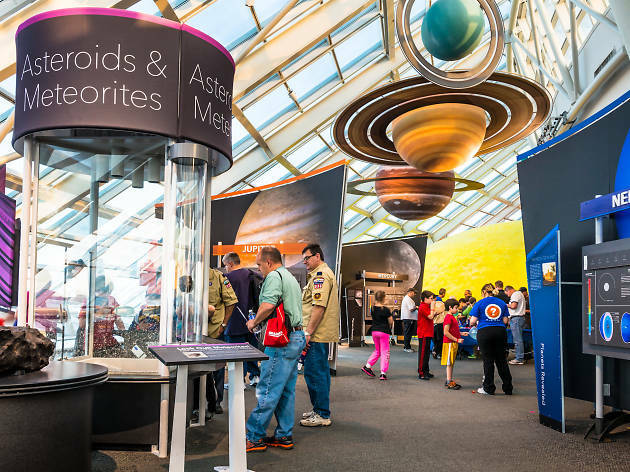 While there are plenty of free museum days sprinkled throughout the year, most of them take place on weekdays, which means that you might have to skip work to get in on the gratis fun. On Saturday, September 22, Smithsonian magazine will celebrate Museum Day, offering free admission to institutions throughout the country. In Chicago, you'll be able to score free tickets to places like the National Writers Museum, the Museum of Contemporary Art, Adler Planetarium and the DuSable Museum of African American History. Want to get your free passes? You can claim one (which will admit you and a guest) by visiting the Smithsonian website and browsing the list of participating institutions. Once you've made your selection, you tickets will be emailed to you—you're limited to one free ticket per email address, so choose wisely!